Japanese travel agents believe these to be the 30 most beautiful towns in Europe.. 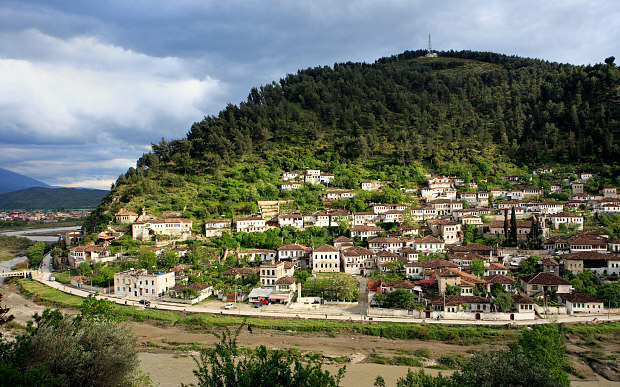 Among them, listed in second place is the city of Berat. 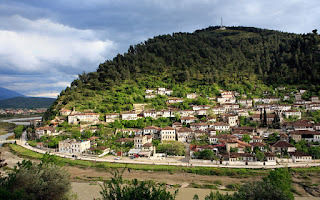 Here what Japanese travel agencies think about Berat city in #Albania. There are about 30 cities and villages in Europe which now are being promoted as a "must-visit" destination for Japanese tourists, after being picked as one of 30 recommended small destinations by 300 Japanese travel agents. The agents were presented with the challenge to pick the 30 best by the Japanese Association of Travel Agents (JATA), which wants to promote travel to attractive little places in Europe. JATA’s member companies - a mix of tourism offices for Europe, tour operators and airlines - first acted as judges by whittling down a list of towns and villages to 41, from 28 countries. A selection committee then came up with a top 30 after looking at criteria that included assessing which places had low media exposure in Japan and no package tours available; wanting to ensure a wide variety of destinations from the whole of Europe and tourist attractions the travel companies thought would appeal to Japanese travellers.